Despite his passing in 2011, Steve Jobs continues to influence our lives. Here are incredible quotes from him on how to succeed in life. Despite his passing seven years ago today, Apple Inc. (AAPL - Get Report) co-founder Steve Jobs continues to influence the way we live, work and think. 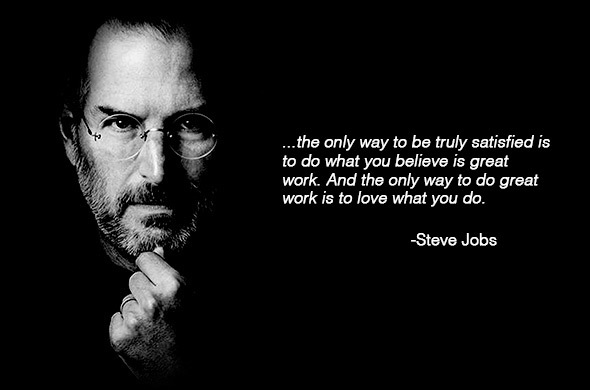 Jobs had a way with words and opinions on nearly every topic, including life, love, succeeding in business and a whole lot more. Inspired by Cook, here are 15 great quotes from Jobs, compiled from Brainyquote.com, on success and creativity. "Your time is limited, so don't waste it living someone else's life. Don't be trapped by dogma -- which is living with the results of other people's thinking. Don't let the noise of others' opinions drown out your own inner voice. 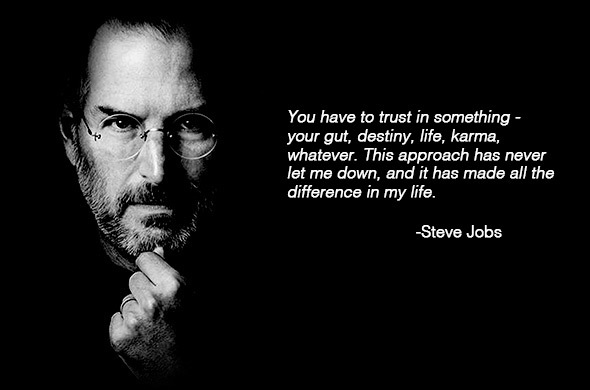 And most important, have the courage to follow your heart and intuition." "Bottom line is, I didn't return to Apple to make a fortune. I've been very lucky in my life and already have one. When I was 25, my net worth was $100 million or so. I decided then that I wasn't going to let it ruin my life. There's no way you could ever spend it all, and I don't view wealth as something that validates my intelligence." "For the past 33 years, I have looked in the mirror every morning and asked myself: 'If today were the last day of my life, would I want to do what I am about to do today?' And whenever the answer has been 'No' for too many days in a row, I know I need to change something.